I always had a passion for photography since I was a young teenager. 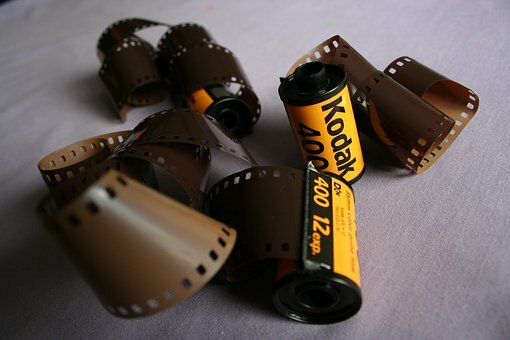 In those days, we use the film technology where by each time we had to purchase a roll of film. Initially we use to purchase Kodak film then Fuji came out with a brand that was much cheaper. In those days we only took pictures that we really wanted. The next process was to take the film to a film processing store. That process use to take up to a week then the technology was advanced and shop owners purchased more modern equipment and customers were able to get their film developed in one hour. I use to upload my photos to a stock photography website and because of a late payment issue, my account was terminated and I lost all my photos. I was really upset by that. I had a deep desire to have my website to showcase my photos so I started using the services of Zenfolio which was going pretty good and again I lost some photos due to a payment issue. The last website I had was with WordPress. The theme I chose was really cool and I hired someone on fiverr.com to design the website. But I notice that it took a little while to download when you access the website and of course this will deter my viewers. On top of that I had issues accessing the back office. I paid for a domain name as well as hosting. During all this time I was using blogger but I found that my blog did not have the look that I really wanted. Now I am realizing that blogger is a much more reliable website to work with. My website was named photographers-art at the time. I have uploaded quite a few photos on this website over the years and they are still there. I have not lost any. So I have to stick with this website to showcase my photos and it is free!!! I am currently working on my domain name.